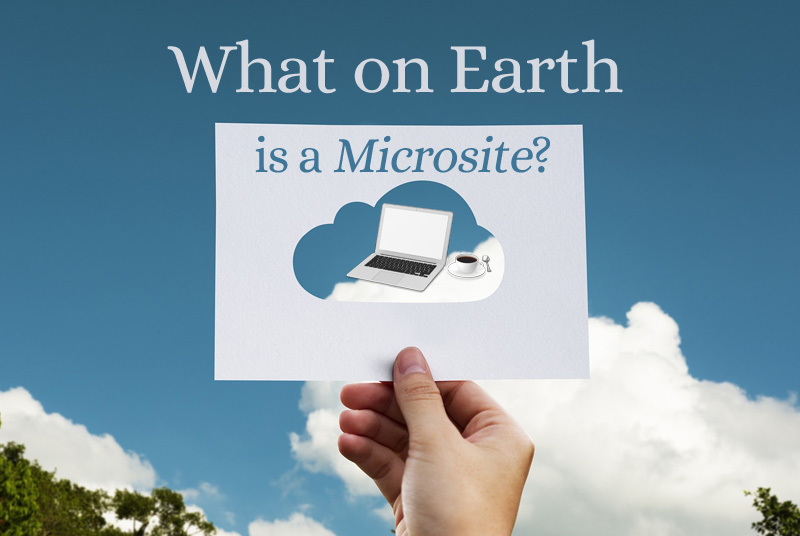 A Microsite is a website – albeit a small one. It usually consists of just a few pages – sometimes only one. They are often used in conjunction with a “parent” website – using a separate domain name – or as a landing page. Microsites (or Minisites) can also be launched on a sub-domain, or in a sub-directory of the main domain. By focusing an idea or product and then limiting the amount of information to one or a few pages, the Microsite creates an easy-to-scan resource providing an uncluttered path to the information visitors are looking for. It can be permanent, or event specific. Microsites are perfect for quick marketing campaigns, or for when you need a web presence online fast. The biggest advantage of Microsites is that they can be produced more quickly and for a smaller price tag, but are still scaleable. Microsites and Minisites can even be used as your primary website. 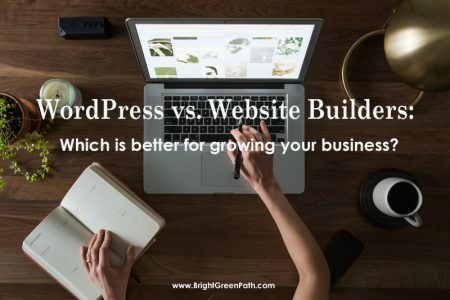 In comparison with other popular alternatives, WordPress can be a cost effective, robust, and expandable platform for creating Microsites. Its content management system, lead generation forms, social media tools, and customer relationship management make it the most preferred platform. A Microsite can offer unique experiences for each of these different scenarios and provide a clear message to targeted audiences across the web. 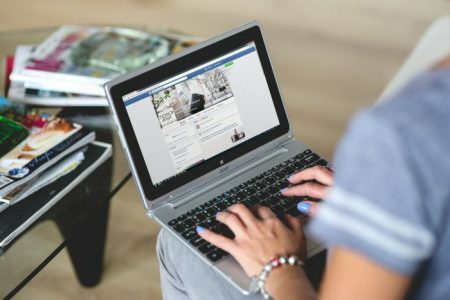 Uniqueness – Microsites can easily help brand a product or service in a way that is unique from the parent brand while introducing your business to a new audience. Focused Details – Having a home for the information and details surrounding a product or service makes it easy to clarify your offer. Clear Calls to Action – A laser focus on an idea or product makes the Microsite the perfect online tool for leading people to a call to action. 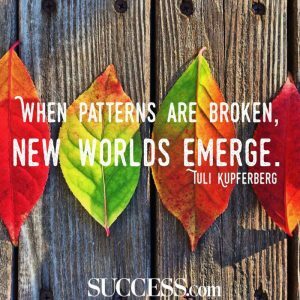 Your prospective customer can better filter what they need to do more quickly without the distractions of myriad other products or services. SEO Benefits – Since your Microsite has its own domain name/URL, it’s easier for your visitors to remember. This feature also helps in SEO as the search engines will likely boost your brand’s overall SEO ranking, especially if you add a blog and post relevant, useful content. Of course, linking back to your parent website (if any) can drive additional organic search traffic. Fast Deployment – Microsites can be deployed quickly making them perfect for events with a short lifetime on the web. Seasonal promotions are another great way to leverage Microsites. Email Campaign Integration – Leverage your email campaigns by adding a Microsite into your marketing mix. This allows you to more easily track conversions and determine targeting effectiveness. Consider Microsites if you are looking for an amazingly flexible, seo-friendly marketing tool. For help with creating your new Microsite, checkout our WordPress Website Starter Package. This solution could be just what you’re looking for.